The streamers will be facing off in the new Blackout mode and it'll be streaming on Twitch for the world to see. 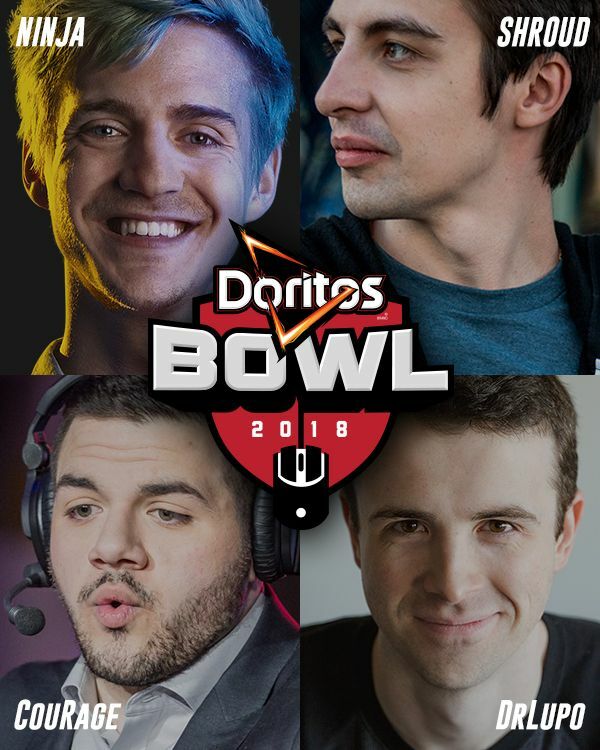 Twitch.tv is joining forces with Doritos to host the "boldest" gaming event yet: The Doritos Bowl at TwitchCon 2018. During this electronic sports occasion, top streams like Shroud, DrLupo, Ninja, and CouRage will be competiting against each other in the new Blackout battle royale mode in Call of Duty: Black Ops 4. The event will be live-streamed on Twitch during TwitchCon 2018 and will be a major boost to the Blackout mode's exposure. Call of Duty: Black Ops 4 launches October 12, 2018, on PS4, Xbox One, and PC. Stay tuned to Shacknews for additional updates. I find it slightly depressing that I actually understand what everything in that headline means.